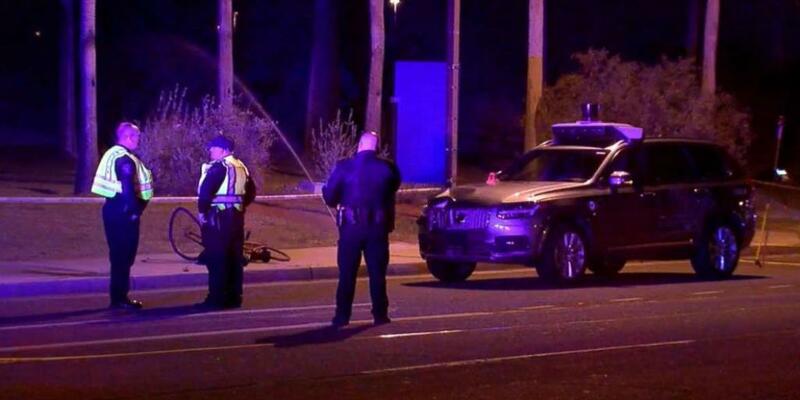 A family is in mourning after losing their loved one in a crash involving a self-driving Uber test SUV in Tempe, Arizona. It happened on March 18. The 49-year-old woman was reportedly walking a bicycle across a street in the Phoenix suburb when she was hit by the SUV, which had an emergency backup driver behind the wheel. Police said she was walking outside the lines of the crosswalk when the crash happened. Authorities also said both the victim and the backup diver did not appear to be impaired at the time of the collision. However, the Uber vehicle was traveling around 40 miles per hour at the time of the crash. Police said during a press conference that it appeared the vehicle did not slow down as it approached the woman. While the crash did happen after dark, the weather was clear and dry. The incident is believed to be the first death related to a self-driving test vehicle. Immediately after the crash, Uber suspended its self-driving vehicle testing programs in Tempe, Pittsburgh, San Francisco, and Toronto. Uber’s PR team also took to Twitter to address the matter. It’s not exactly clear how this pedestrian fatality will impact the future of self-driving vehicles or services. But, some people are far from happy about it. Many are now anxious for the results of the investigation to be released. But some experts argue that, either way, the crash could end up hurting the technology’s image. Not to mention, Uber has already faced scrutiny and resistance over its plans for its self-driving vehicle program. The company ran into a slew of issues as it tried to get its testing program up and running in California. The last thing Uber and other companies want is for leaders to push for more regulations at the state and federal levels that would hinder their plans for getting these programs past the testing phase. Uber says it will fully cooperate with investigators on the incident. That includes cooperating with federal investigators who have been sent to Tempe. ABC News reports that investigators from the National Transportation Safety Board, which makes recommendations for preventing crashes, and the National Highway Traffic Safety Administration will be investigating the incident. As for what type of SUV was involved in the crash, it was a Volvo XC90. The XC90s that Uber uses were designed by both companies. Similar to Uber, Volvo wants its piece of the autonomous driving pie. In November of last year, it was announced Uber was buying up to 24,000 Volvo XC90s. 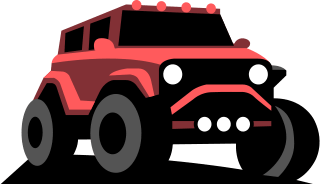 When announced, the companies said the vehicles would be delivered between 2019 and 2021. While Volvo is clearly on board with Uber, the company also has its own plans for autonomous driving. It has said it’d like to come out with its first fully autonomous vehicle by 2021. It’s not clear whether the crash will impact Volvo’s relationship with Uber. The recent fatality wasn’t the only crash in Arizona to involve a self-driving Uber vehicle. In March 2017, a self-driving Uber SUV flipped onto its side after colliding with another vehicle. Police said that vehicle failed to yield to the Uber SUV. The driver of that vehicle was cited for a violation. No serious injuries were reported in that incident. This recent fatality involving a self-driving Uber SUV is bound to impact the dialogue about autonomous vehicles in general. This crash is different from the one last year. A person has died and there is no getting around that. If people were concerned about a self-driving vehicle getting into a collision and rolling onto its side, they’re going to care a lot more about a person dying in a pedestrian collision with one of these vehicles. This might remain true even if the investigation shows there’s nothing the Uber technology or backup driver could have done to prevent the crash. Companies like Uber, Waymo, and others have dumped billions into this industry and while doing so, they have pushed a safety message along with it. These companies will tell you repeatedly that they believe their autonomous vehicles are safer and more likely to keep you protected and intact than a normal non-autonomous vehicle with a person behind the wheel would. They often argue that the technology removes the room for human error. They point to startling statistics such as one by the National Highway Traffic Safety Administration, which shows more than 37,000 people were killed in motor vehicle accidents in the U.S. in 2016. Experts say the majority of those are the result of human error. That’s why companies like Uber argue the public will be safer once more self-driving vehicles hit the roads. So how does Uber navigate damage control? That’s left to be seen. The company has already delayed one planned event. 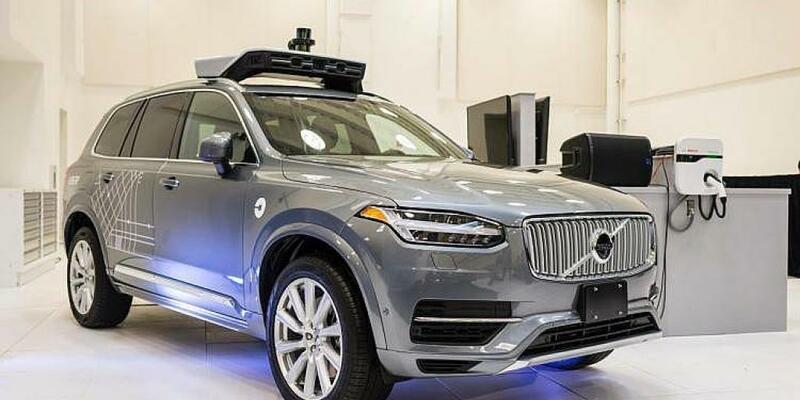 According to ABC News, Uber had planned on hosting the media at its Tempe facility on March 22 to show off its fleet of self-driving SUVs, offer rides, and have their engineers talk about the push to have vehicles operate on their own. It was delayed in light of the accident.